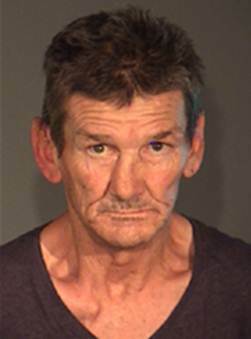 Police hold grave concerns for the welfare of 56-year-old Lyons man Robert Jacob and are calling for public assistance to help locate him. He has been missing for ten days. Mr Jacob (pictured), was last seen walking from the Westfield Woden Shopping Centre on Melrose Drive in Phillip on Monday, 30 November. He had been seen at the Civic Bus Interchange in the City prior to that. Mr Jacob is Caucasian in appearance and around 179cm tall (5’10”) with a slim build and short brown hair. ACT Policing urges anyone who may have seen a man matching the description above or who may know the whereabouts of Mr Jacob to contact them on 13 14 44. Please quote reference 5890168. “Grave” isn’t really the right adjective to use, is it. It’s the one the police used in their statement.